The USC offense is not very good. 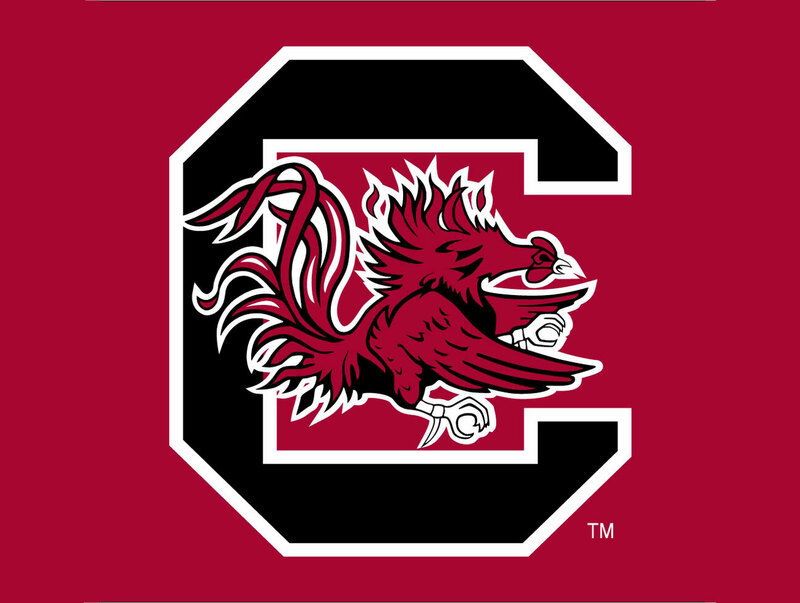 We know this, MOST USC fans know this, and if you are looking for proof, the Gamecocks scored 30 combined points against ECU and Kentucky..2 teams with Terrible defenses. But, as we talked about over the summer on Open Mic, imagine how bad this offense would be without Deebo Samuel. Well..you don’t have to. Imagine this offense without Brandon Mcllwain’s ability to extend some plays. Yes he doesn’t see open guys at times and has some mechanical issues, but Mcllwain has very little time in the pocket and still makes some amazing plays and throws that make you say Wow. But, with no Deebo Samuel in the lineup, there’s only so much this offense can do. USC ran 65 plays on offense against Kentucky. Hurst caught 7 passes, Mcllwain technically ran it for 13 carries, and Bryan Edwards caught 2 balls. That’s 22 plays, leaving 43 plays where someone who isn’t good enough and shouldn’t be playing at this level gets the ball. Someone told me over the summer that this offense would surprise me (they meant it in a good way), but maybe that individual is the one who is shaking their head. The DL was excellent most of the night. Darrius English had his best game with 3 sacks…Dante Sawyer was a beast, Taylor Stallworth was consistent as always, and Qua Lewis was solid. Outside of Bryson Allen-Williams, USC is just below average at LB. Too many guys running into the block instead of trying to attack the ball carrier. The secondary is getting better. Jamarcus King and Chris Lemmons played pretty well and physical around the line of scrimmage. Chris Moody was in on a ton of tackles. The OL..WOW. The pass protecting against Kentucky was as bad as I’ve seen it in a while, especially at tackle. AJ Turner showed some good signs especially on the TD run, but the bottom line is he had 12 carries for 42 yards. That’s not even close to good enough for your #1 tailback. Hayden Hurst had another very good football game. Gotta give this to Mcllwain…another game without a pick. For a freshman, that’s impressive. Kentucky is not a good football team. This game was winnable but USC doesn’t have the playmakers on offense to over come bad starts to plays.